Walgreens: Aleve Pain Relief 49¢! 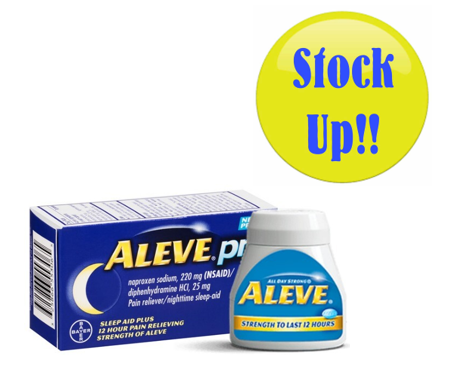 Buy (1) Aleve Pain Relief 40 or 50 ct. The Big One Easy Care 275 Thread Count Sheet Sets $16.99 All Sizes!